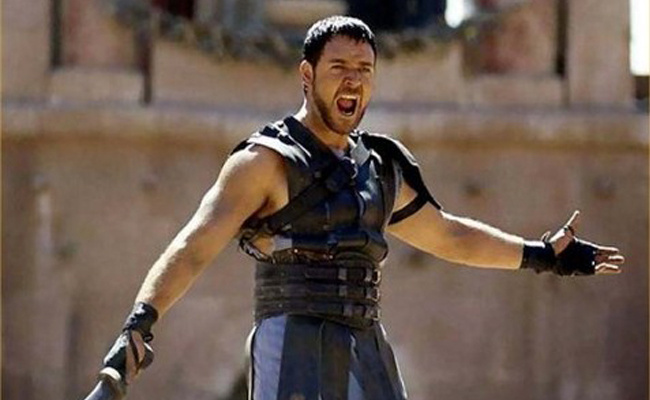 As an actor, Russell Crowe is great! As a person, he has certainly been difficult to get along with. In this video, I discuss some of the Shenanigans and complaints that have surrounded him throughout the years.